It seems like Huawei was very busy keeping updates ready for its beloved customers. Previously, we have spotted Huawei- recruiting beta testers for EMUI 5.0 based 7.0 Nougat on Honor 6X and 5C respectively. 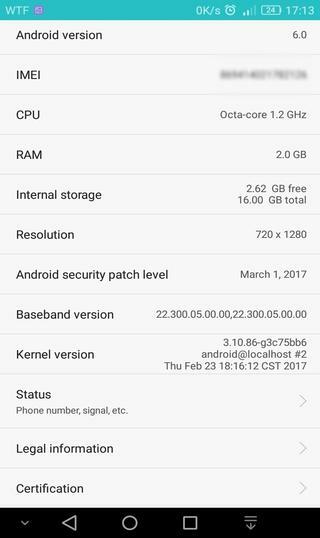 Now, Huawei is now rolling yet another OTA (Over-The-Air) update by releasing the March 1, 2017, security patch for the P 8 lite variants. Although the update is quite delayed, it brings improved device security with Google patches. 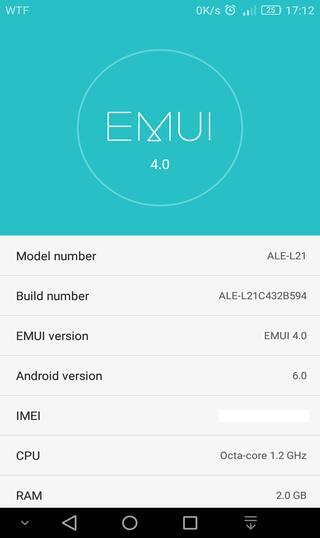 Moreover, the update is still EMUI 4.0 based on 6.0 Marshmallow. Nontheless, it brings March 1, 2017, security patch for the P 8 lite variants. We also predict that-Huawei will soon release the-EMUI 5.0 based on 7.0 Nougat once it is out of beta testing. Furthermore, the latest C432B594 firmware upgrade comes for the ALE-L21 device. Also to mention, this upgrade will take the Huawei P8 Lite- ALE-L21 to the build number ALE-L21C432B594. The update is available via OTA (Over-The-Air), so you can check it on your device from the about phone section. However, if you have not received it yet, then you can check our download section for the OTA as well as the full firmware update. The security patch update comes officially from Huawei and weighs around 1.6 GB. What’s new in the C432B594 firmware update? March 1, 2017, Security patch. You can head over to this links: how to install the full stock EMUI 4.0 full firmware file for the Huawei P8 Lite. Next Entry How to convert OnePlus 3 and 3T into Google Pixel?